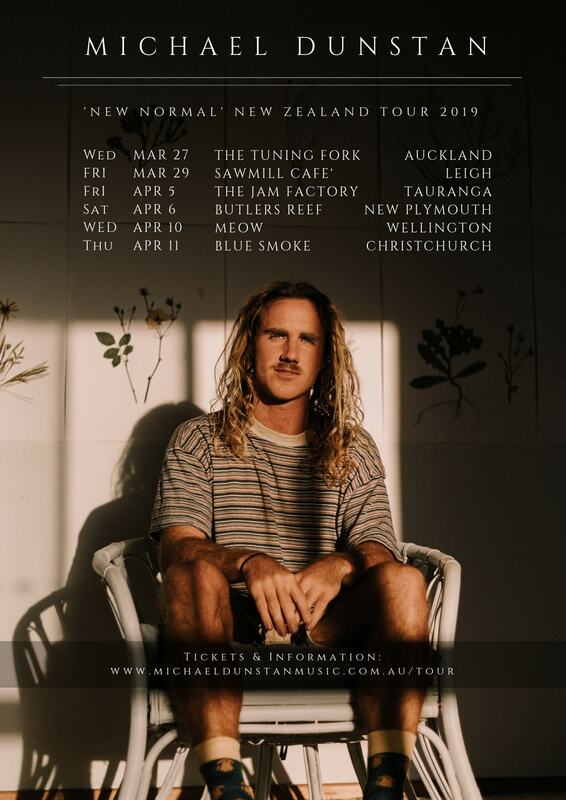 Returning back to New Zealand on the back of an extensive sold out 'Partly Cloudy' Australian tour and 4 sold out shows in New Zealand, Michael Dunstan has made strong headway into 2019 with the release of the first two intricate pieces of the ‘New Normal’ EP; ‘The Unknown’ and ‘Two Weeks’. 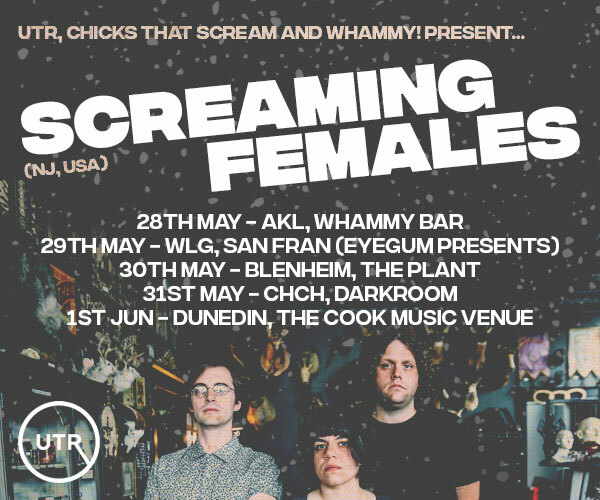 On the back of Michael’s largest Australian tour to date in February 2019, April 6th Michael performs in New Plymouth for the first time with a powerful third chapter. ‘New Normal’ is a stirring and dynamic journey, tugging at emotion and taking you elsewhere through pensive lyrics and delicate ambience. ‘New Normal’ is out everywhere February 8th 2019.